This week we saw HMD Global announcing the global versions of the aggressively priced Nokia X5 and Nokia X6, that will come in selected markets outside China as Nokia 5.1 Plus and Nokia 6.1 Plus. The devices were announced in India, where the Nokia 6.1 Plus should go on sale by the end of the month for just200 euros or 16,000INR. These two devices will also be available in other markets, but not every market will get both phones. Finland for example, won’t get the Nokia 6.1 Plus nor the Nokia 5.1 Plus, at least not right away, reports Suomimobiili.fi, while other European markets (but not all) should get just the 5.1 Plus. We don’t know for sure on which market which device will be available to buy, but HMD is very selective because of the aggressive price of the devices. GSMArena reports that the Nokia 5.1 Plus started appearing on European versions of Nokia.com/phones. 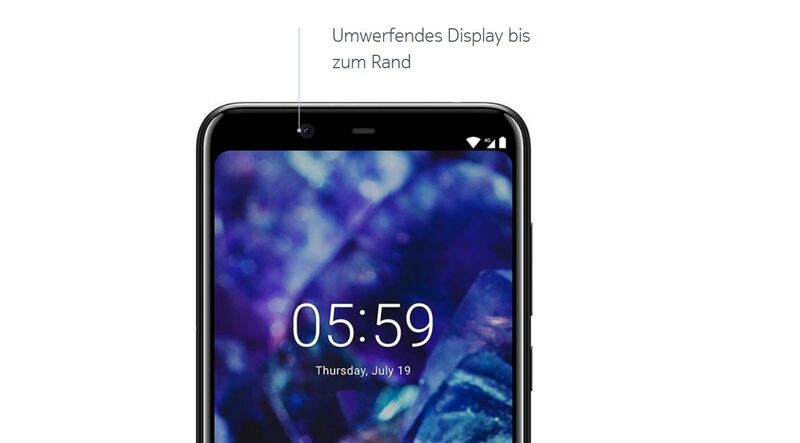 Interestingly, Nokia 5.1 Plus on official press photos on the German Nokia.com/phones site has the notch hidden, and the same appears on other European sites, except from Russia where “normal” press photos were being used. 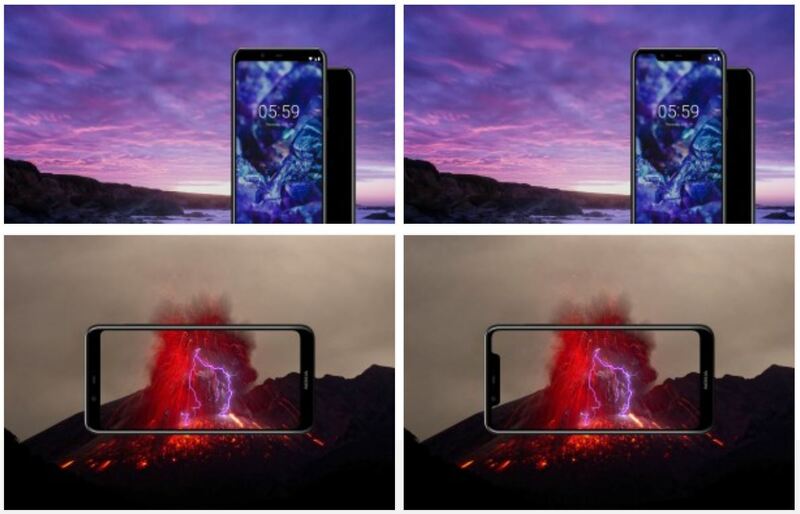 Both devices come with an option to hide the notch, so HMD Global can argue that this isn’t false advertising. I still believe European customers should be made aware in a more direct way that the phone features a notch, because on the official site it is very well hidden. The question I have after seeing this is why is the notch hidden on European sites? 🙂 Preferences for notches could differ geographically. In a “Real Voice of India” survey (thanks Narender! ), the most wanted feature for Indian millenials is the notch. I’m usually sceptical about surveys, especially the ones done online (and this seems done via Fipkart), because you cannot get a credible random sample size, meaning that it could represent the whole population. So take these results with a pinch of salt, but HMD selectively hidding the notch in some markets suggest that there are differences market to market when it comes to this design trend.